Side note: Hi. How are ya? I’d like to start off with a quick story, that I’ve been getting inspired to blog again lately, decided this would be my post in question, sat down to write it Monday night, logged into HP, and just updated a plug in or two as one does, and my site crashed. An extremely kind sir at my office helped me bring it back up this week, and here we are, and I’ve given you no notice to get out and make your plans for today. However, I know some of you are a spontaneous bunch, and I thought this event was still important enough to share, so here we go. I know many of you are just like me, and finding any good reason to go out to eat at one of Philly’s incredible restaurants is a welcomed treat. 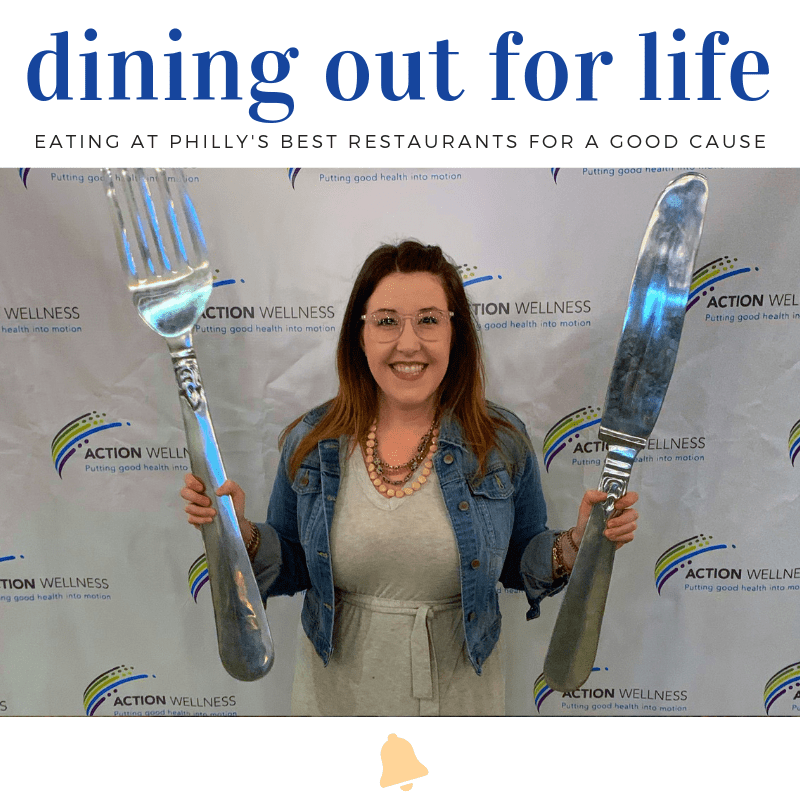 Philly PR Girl recently invited me to a preview of this year’s Dining Out For Life event, benefitting local HIV/AIDS service organizations, and I was truthfully so surprised everyone I knew wasn’t participating in this. It’s almost that time again: Center City District’s Philadelphia Restaurant Week is right around the corner (Saturday, September 23rd to Friday, October 5th to be exact)! In case you’re unfamiliar, CCDRW is a Philly tradition. Restaurants all over Center City offer prix-fixe menus (three-course lunch for $20 or three-course dinner for $35), giving diners a chance to try all the spots they’ve been meaning to get to, or even just discover a new restaurant because one dish caught their eye. It’s a really fun time to get out & explore Philly. It’s been awhile since I covered Philadelphia Restaurant Week on the blog, so I knew I wanted to give you guys an updated take (with plenty of time to make your reservations, of course!). But even for me, my years of going out to a few dinners in a two week span have significantly dwindled (life, people!). So, in order to give you a fresh take, I asked five incredible Philadelphia women to give me their top picks instead!